Whatever your yachting dream, we can make it a reality. 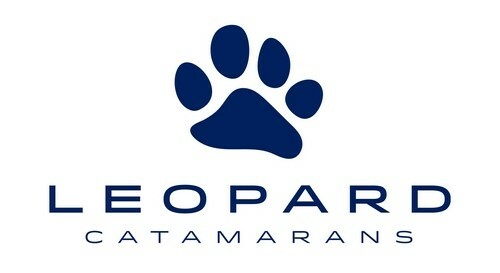 Inspire Marine provide excellence in new and pre-owned yacht sales, luxury yacht charters and services in the Gulf of Thailand. Our core values are integrity, professionalism and passion for yachts with a strong focus on ensuring customer satisfaction with their boating experience. 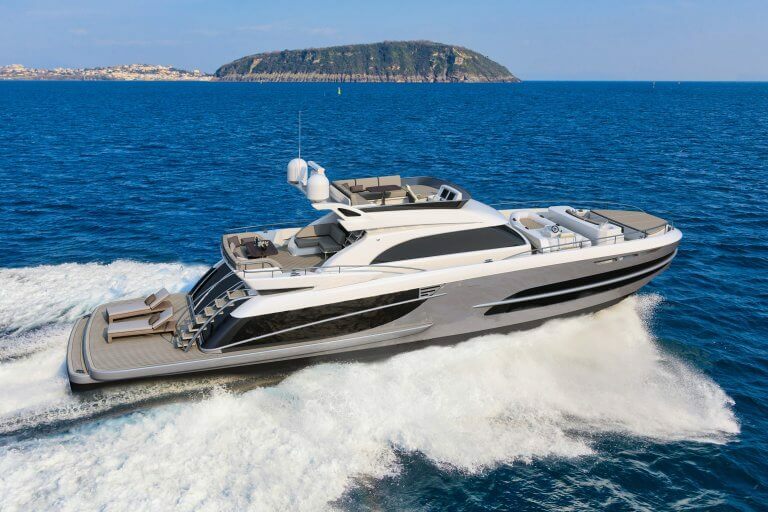 Inspire Marine’s New and Pre-owned yacht sales. 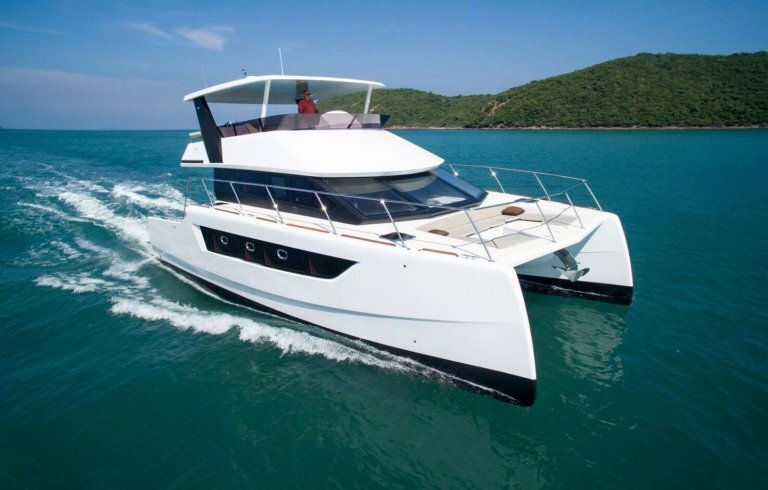 New Boats sales in Thailand from Carver Yachts, Couach Yachts, Crownline Boats , Dufour Yachts, Leopard Catamarans, Mastercraft Boats and Van Der Valk Yachts. 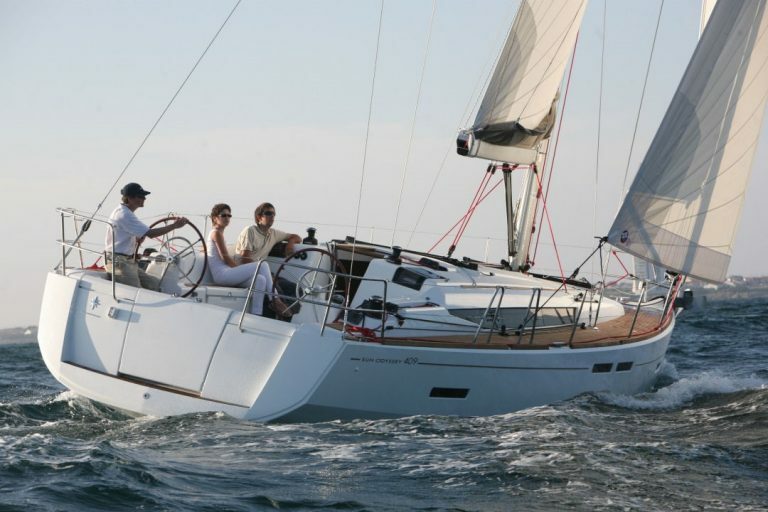 If buying or selling a pre-owned Power Yacht or Sailing Yacht you’ve come to the right place. Your best interests are at the forefront of everything we do. 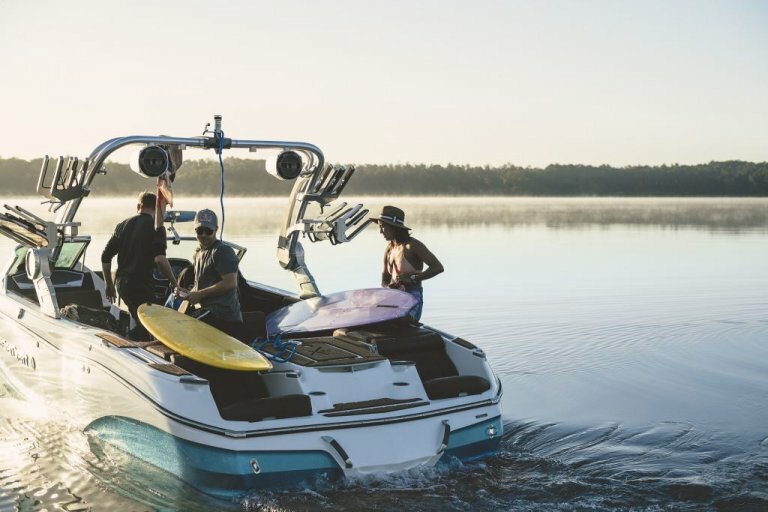 We are here to listen to what matters to you, provide market analysis on the right type of boat at the right price and a professional insight with honest sound advice to give you peace of mind. Our Thailand Yacht Charters offer an extensive selection of premium power and sailing yachts, from small speed boats and sailing boats to Superyachts, for day or overnight private charters. From couples to large groups and corporate events, we can tailor a yacht cruise package to suit every dream and budget. Choose one of our yacht cruises, or let us assist you in designing your own dream yacht cruise with a variety of fun options and flexible itinerary. For corporate charters we work within your M.I.C.E program to deliver a unique product that will be a highlight for everyone involved, and coordinate with Event Managers and Destination Management Companies to create spectacular memories to last a lifetime and a time that everyone will want to do again. 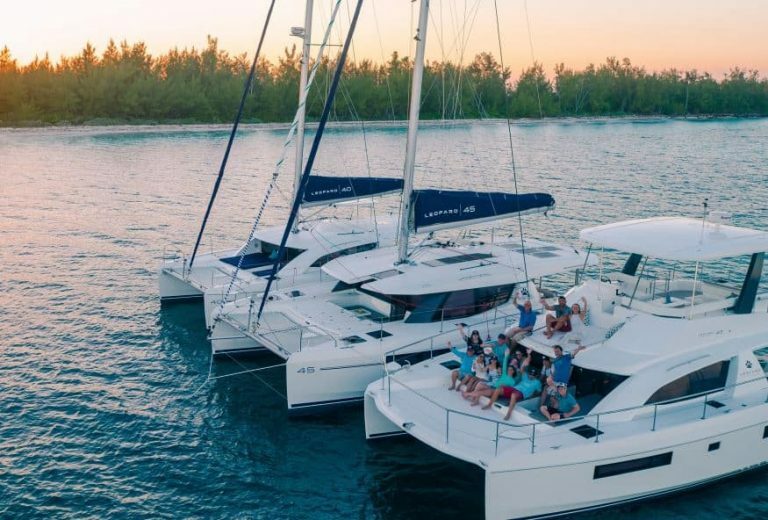 A luxury yachting experience designed for romantic couples, private party groups, large tour groups or corporate M.I.C.E programs with a strong emphasis on safety, professionalism and outstanding customer service. Let our Yacht Concierge tailor a service dedicated to your wants and needs. Take the hassle out of travelling and allow our concierge help to facilitate elite levels of service onboard, on the ground and in the air. Thailand is one of the most exotic and fascinating waterways to cruise in the world with amazing destinations and when coupled with a flexible itinerary and a wide choice of menu will combine to create memories that will last a lifetime. 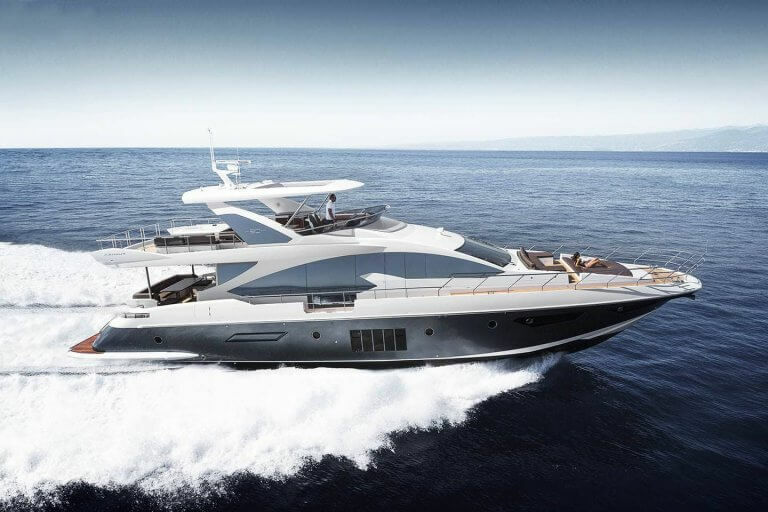 We offer an extensive selection of premium power charter yachts to suit every requirement and budget. 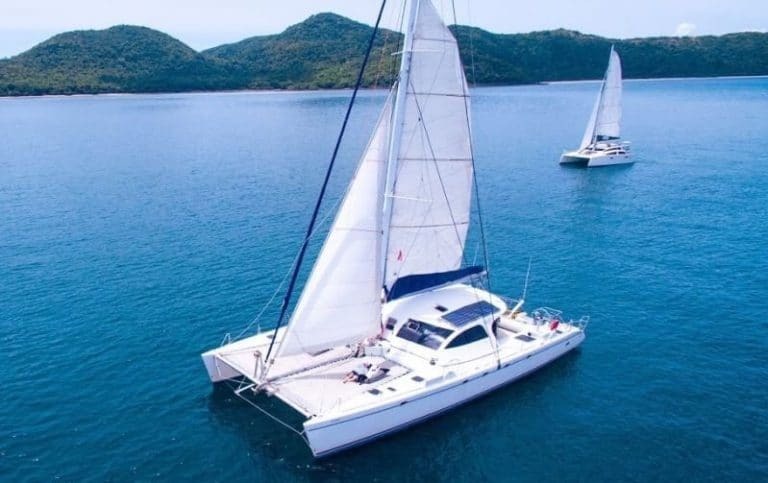 We offer small mono hull boats to large sailing catamaran’s and traditional style yachts – there’s something for everyone. Endless fun activities for all ages for the perfect vacation. Pick one of our cruises or you can also design your own dream yacht cruise. Our Yacht Concierge is perfect for those looking for a more tailored service. Take the hassle out of travel and maximize your down time. Thailand is one of the most exotic and fascinating waterways to cruise in the world and a perfect destination for your luxury yacht charter. Whilst onboard a luxury yacht cruise why not take your taste buds on a culinary journey of South East Asia and beyond. The choice is yours. We can arrange assistant to your personal needs to gain back you quality time. Inspire Marine Yacht Services provide a comprehensive range of services to protect the significant investment that a yacht represents to their owners, to maximize the owner’s enjoyment of their yacht, minimize the risks and liabilities associated with yacht ownership and limit the operational costs of the yacht. Good management is a very important element to stress-free boating and we are here to take care of every detail of your yacht’s operation. 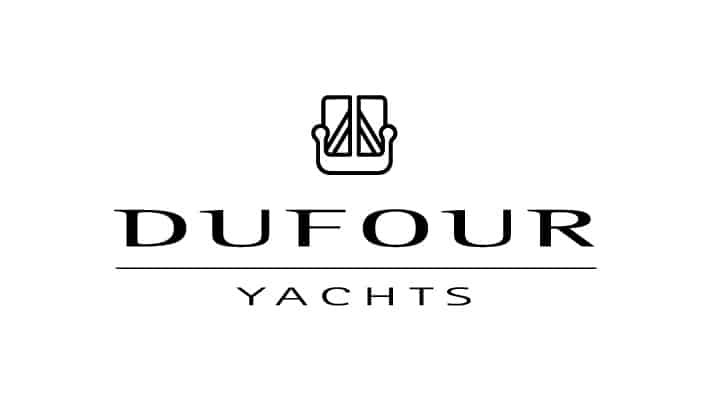 We can source and support your crew, care for your yacht and protect your investment. Please contact us and talk about a comprehensive management package to suit your needs and budget.